This decorative light with natural crystal salt from Punjab, south of the Himalayas, spreads beautiful, warm light, which creates a pleasant atmosphere in any room. 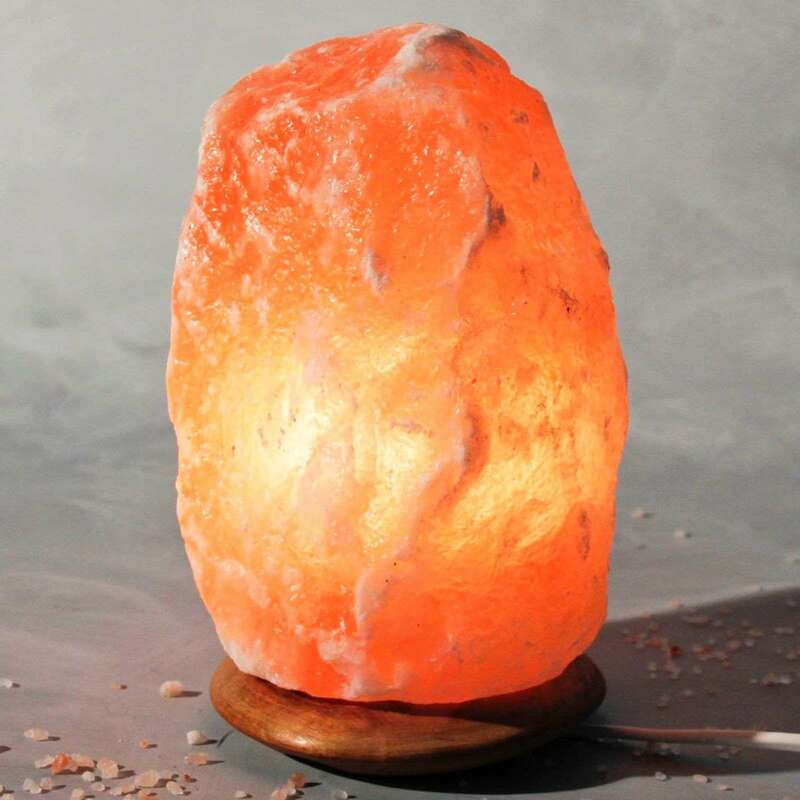 Available in different sizes, you can find the right salt lamp for every room size. Each salt lamp is unique and can vary in height, diameter, and weight (4 to 6 kg). The salt lamp is equipped with an approx. 1.20 m long cable with cable switch.